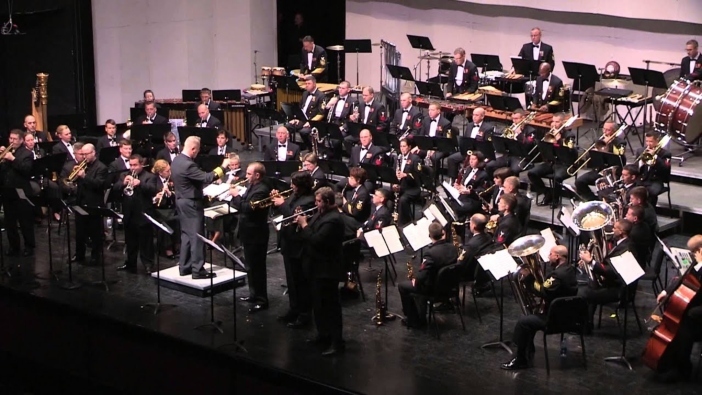 The United States Navy Concert Band from Washington, D.C., will present a FREE concert at the Sullivan Performing Arts Center & John Thomas Theatre in Texarkana on Tuesday, February 26 at 7:00 p.m. Doors will open at 6:30 p.m. Under the baton of Capt. Kenneth Collins, the Concert Band is the United States Navy’s premier wind ensemble. The group includes 56 performers on flute, oboe, clarinet, saxophone, bassoon, trumpet, horn, euphonium, trombone, tuba, string bass, harp, and percussion. The band’s repertoire includes marches, symphonic selections, patriotic works, and popular favorites. 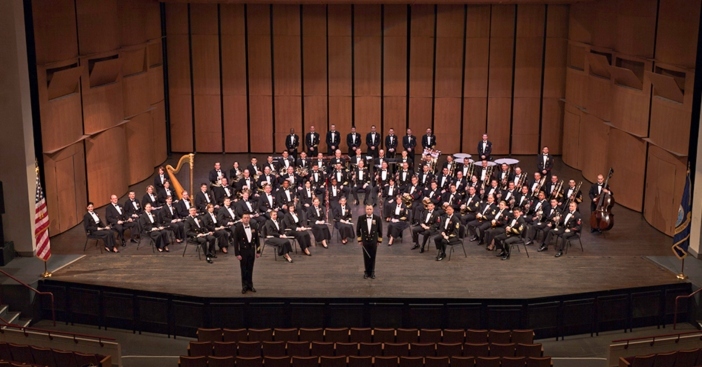 As the original ensemble of the Navy Band, the Concert Band has been performing public concerts and participating in high-profile events for over 85 years. The concert is FREE, however, TICKETS ARE REQUIRED and limited to six (6) maximum per person. 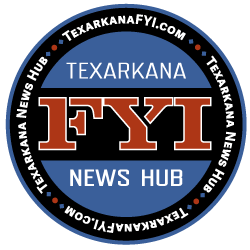 Tickets may be picked-up at Texarkana Independent School District (TISD) Administrative Offices, 4241 Summerhill Road, between the hours of 8:00 a.m. – 4:00 p.m. on Monday through Friday. Additionally, you may contact TISD via phone at 903.794.3651 ext. 1013 or email at tisdpr@txkisd.net and they will mail tickets directly to you.